In our final installment of Outlast, we set forth to kill Billy. Do we make it? Do we die a cold and merciless death in a secret underground lair? Find out now! 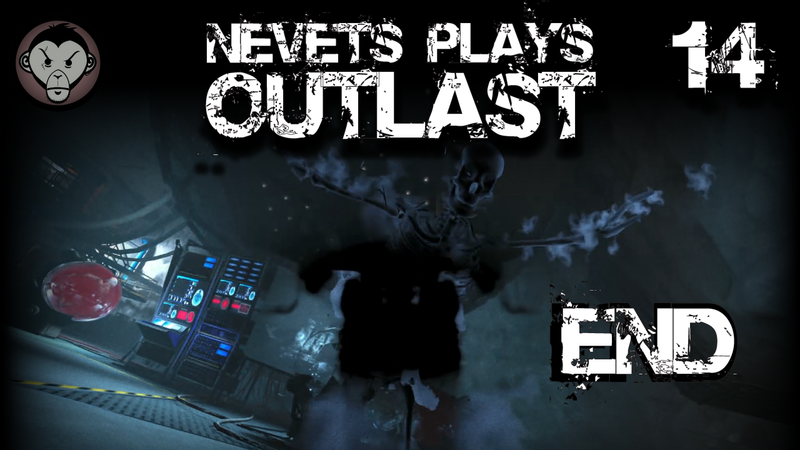 And stay tuned for my next playthrough: Outcast: Whistleblower.